Ashley & I have worked together for a few years. 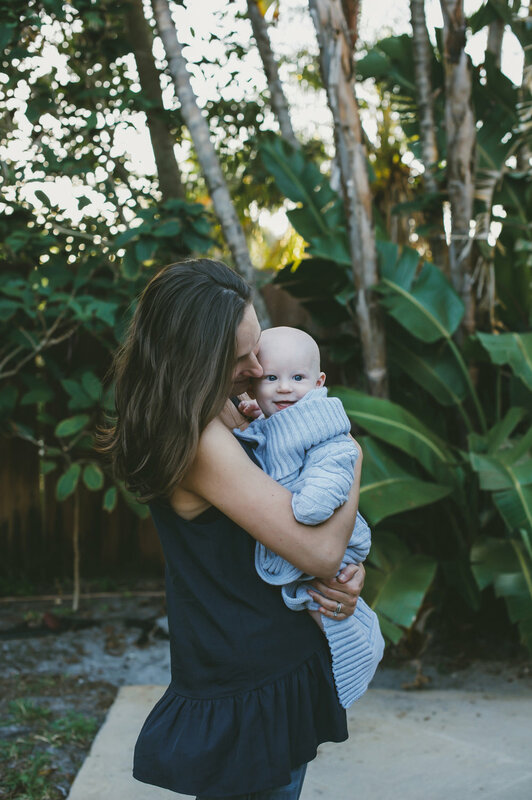 I don't photograph babies that often, but I was overjoyed when she asked me to capture her 6 month old! How cute is this sweet family? These two are so dear to me. This weekend they will be trading the sunshine state for greener pastures in North Carolina. 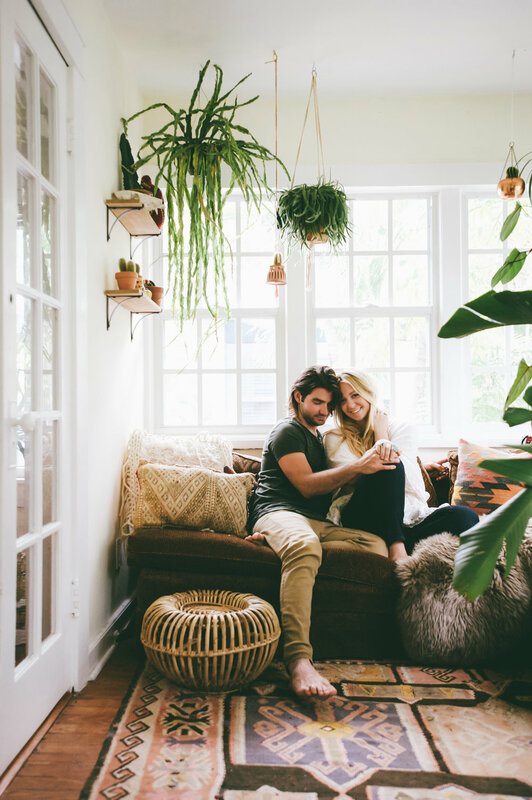 Carley & Jon have created such a peaceful, spirit-filled home here in West Palm Beach. I know that south Florida will not be the same without them. 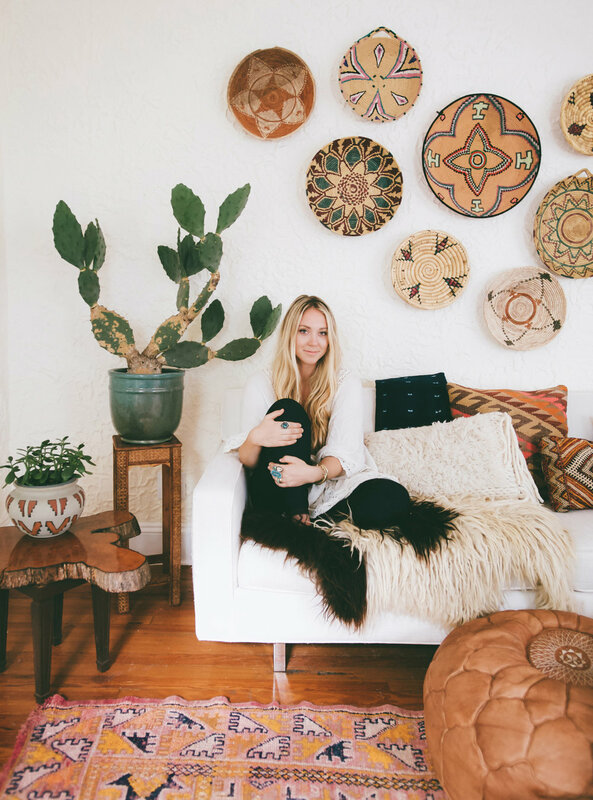 As many of you know Carley has the amazing ability to create, design & style interiors. When we go thrifting together she alllllllllways finds things & knows just how to style them. More importantly, they both are a light in my life & have demonstrated, shared & pointed me (& so many others) towards Jesus.